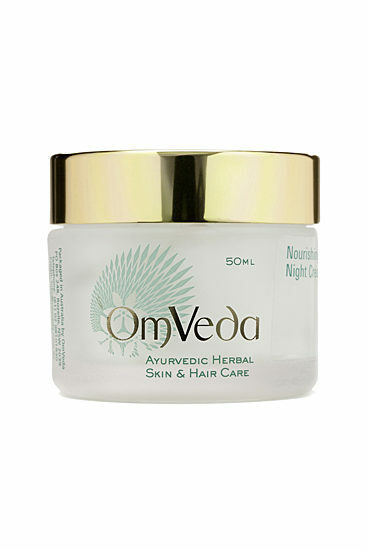 A luxurious Nourishing Night Cream enriched with the goodness of almond, musk root, vetiver and other precious herbs. It is good for dry, dull and dehydrated skin and prevents the skin from aging..
A luxurious Nourishing Night Cream enriched with the goodness of almond, musk root, vetiver and other precious herbs. 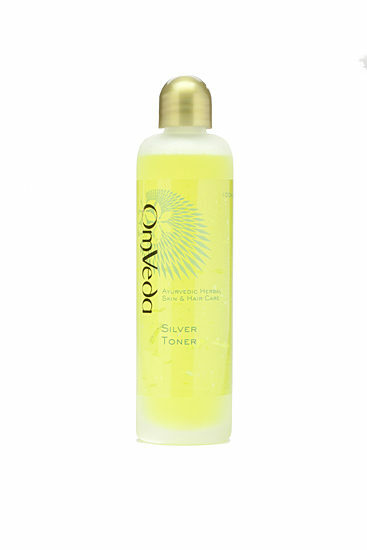 It is good for dry, dull and dehydrated skin and prevents the skin from aging. Dot a small amount of Nourishing Night Cream onto the face and neck after cleansing and toning. Massage into the skin with damp fingers or Saffron Face Oil if the skin is on the dry side. 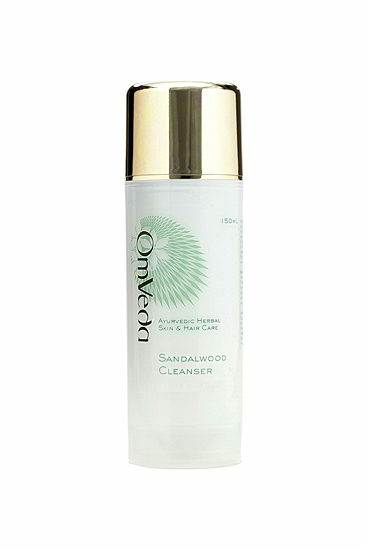 Nourishes, guards against moisture loss and brightens.